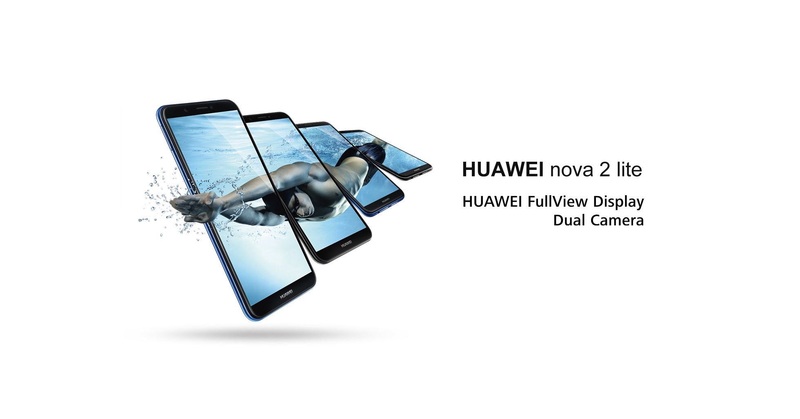 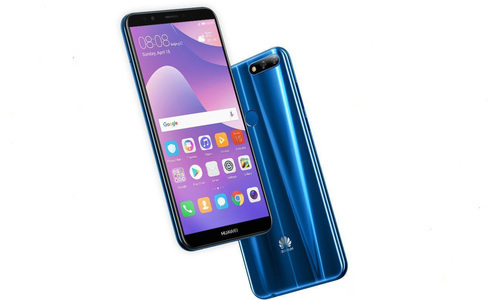 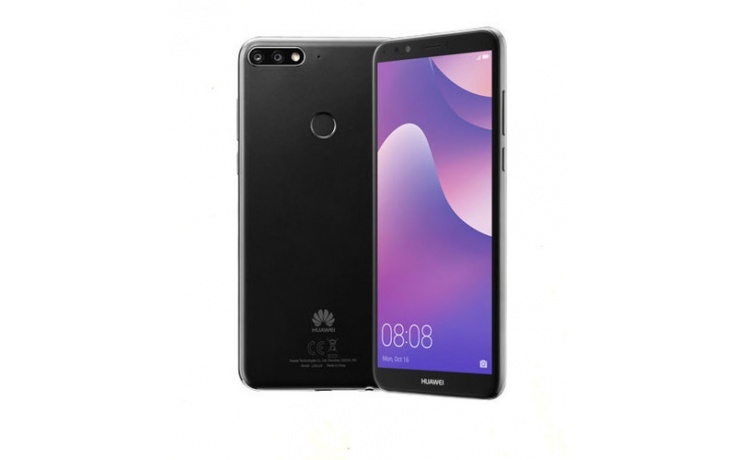 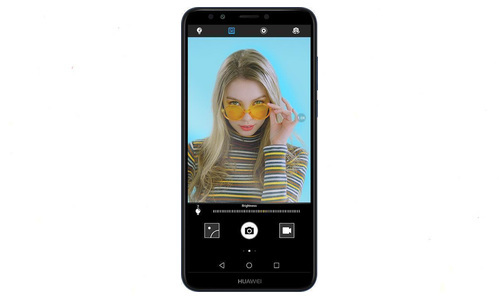 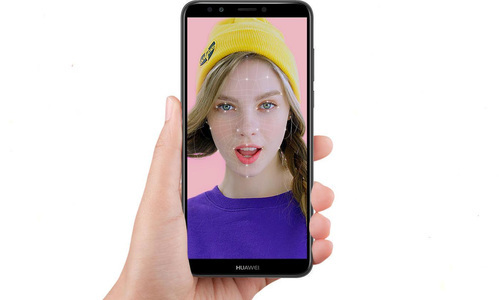 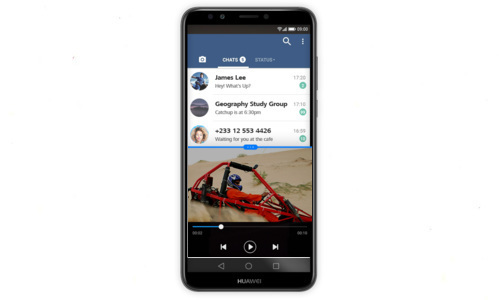 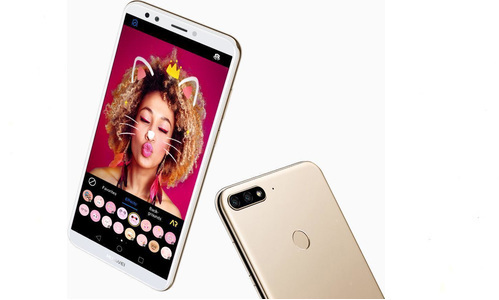 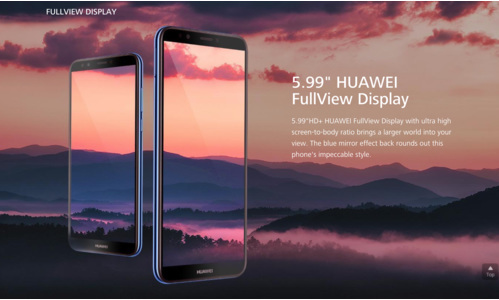 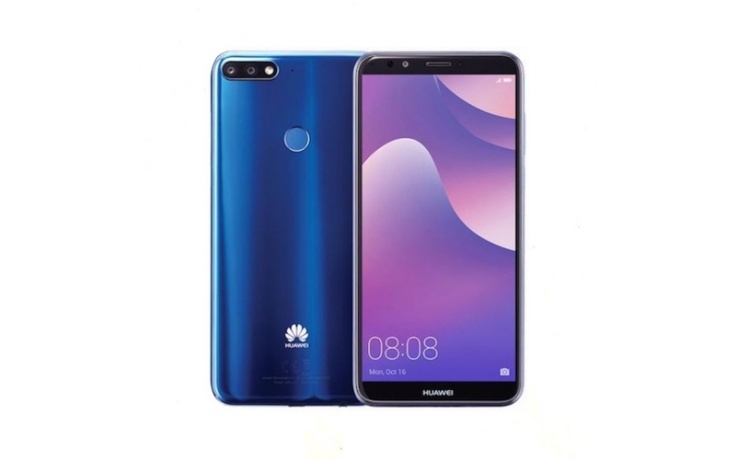 Attention all singing sensation out there, Huawei has just launch a camera-centric phone with karaoke features to sing your blues away! 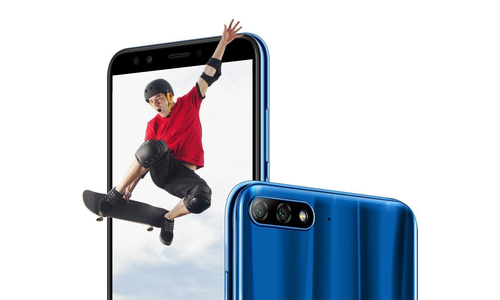 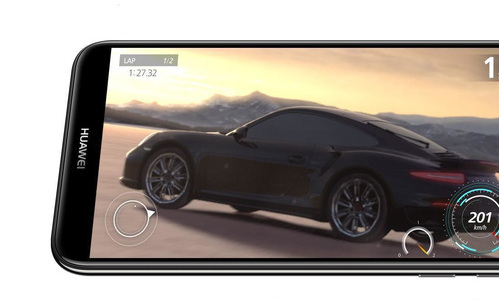 At a cut-throat price of S$298 in Singapore, Nova 2 Lite are equipped with not only a bezel-less display, facial recognition features and a dual 13 MP primary camera. 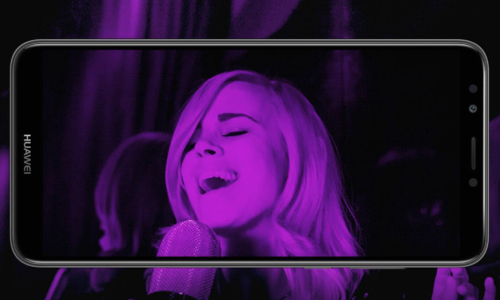 Unlock your phone with just a look.